every coach has a story. It is nearly as inevitable as wind in Central Illinois — if you’re looking to make coaching a career, you will at some point be looking for another job. Coaches’ resumes are filled with accomplishments…and moves. That’s just the way it works. 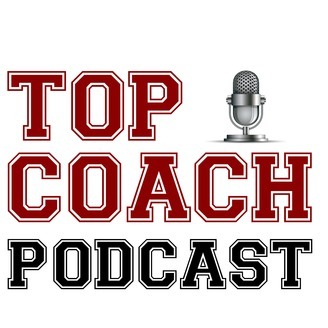 As part of our mission here at Top Coach, we not only want to share coaches’ stories, but we want to you to be better prepared. That preparation is not just the X’s and O’s of the game (which we typically leave for the other great coaching resources), but for those components that make you a better leader, instructor, communicator, organizer, and more. But to get to that point, sometimes you have to be a good job candidate. We ran across the story of Benny Boyd back in January, where the most recent part of his coaching journey made its way into his hometown newspaper. 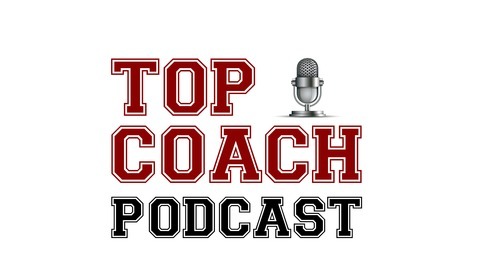 It’s a story that’s valuable for anyone in the coaching profession. Benny is now an assistant coach for Eastern Illinois University Football. It’s how he landed that gig that is the interesting and compelling story.